The New formula of Sanolife MIC-F will be available Monday 3rd March. This is 100% more concentrated than the previous formulation! 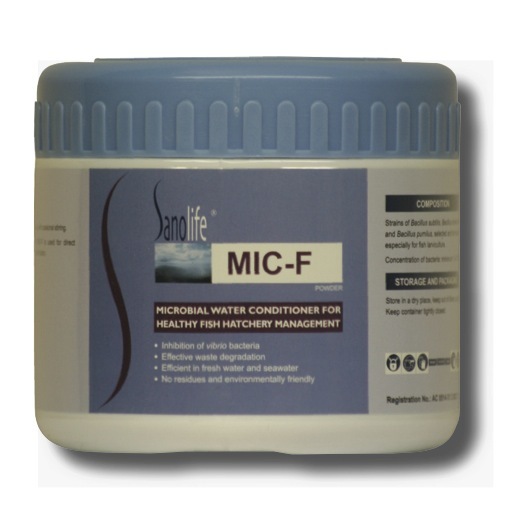 Sanolife MIC-F Probiotic Water Conditioner. Highly performing microbial mixture for fish larviculture. Prepare larval rearing tanks one day before stocking using MIC-F at a rate of 2.5g per 1000 litres per day. 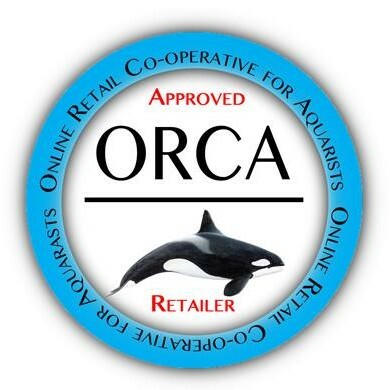 This entry was posted in Blog on February 21, 2014 by ablundell. New Stocks of the Vossen Aquatics Larval Snagger now in stock!